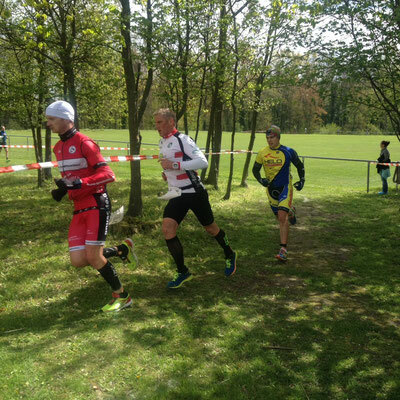 The European Triathlon Season is picking up speed and the pure Duathlon season is slowly coming to an end. 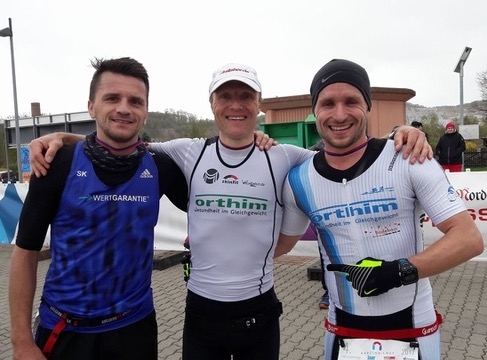 Two of my ladies were racing in Gran Canaria, three of my gents were doing some cold and windy races in good old Germany and last but not least Mihai was racing the South East European Duathlon Championships. 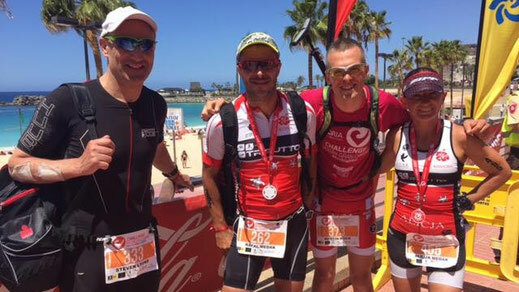 Sandra Schöni was racing Half-Challenge Gran Canaria as a test race for the big one in four weeks time: Ironman Lanzarote. With her performance on the Canarian Island she showed that she is on a good way to take on the big challenge. Sandra showed a solid performance in all three disciplines and became 2nd in her Age Group. 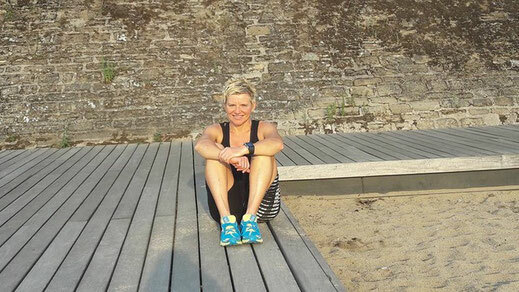 Alicja Medak has been on the Canarian Island for getting back into training after her really great performance at Ironman South Africa just three weeks ago. While she felt not like racing the Half-Challenge, Alicja was just picking the Olympic Distance race. She proved that she has already recovered well after the Ironman by taking the 2nd place of her Age Group. While the ladies had a lot of sun, my three gents were not only fighting against their competitors but also against the cold winter weather in Germany. 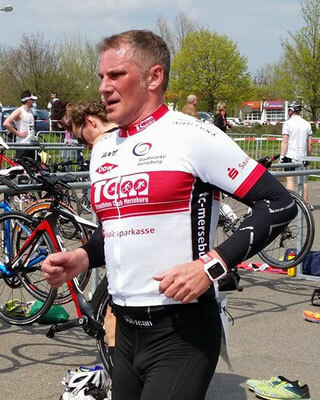 Steffen Warias, the gourmet chef from Merseburg, was taking his second victory of the season at the Braunsbedra Duathlon which was at the same time the state championship of Saxony-Anhalt. While the weather in Germany the last week was really awful, I sent him very often to the pool and he was already wondering why he needs to swim that often although it was a Duathlon and no Swim&Run. But after this result it proved again that an unusual way can be the right one. Peter Seidel was the other crazy guy who wanted to do a race at this conditions. He was running the Harztorlauf half marathon. Despite to the birth of his young boy Bruno just a few days ago and the need to get used to being a father Peter ran a solid half marathon and finished 3rd overall. 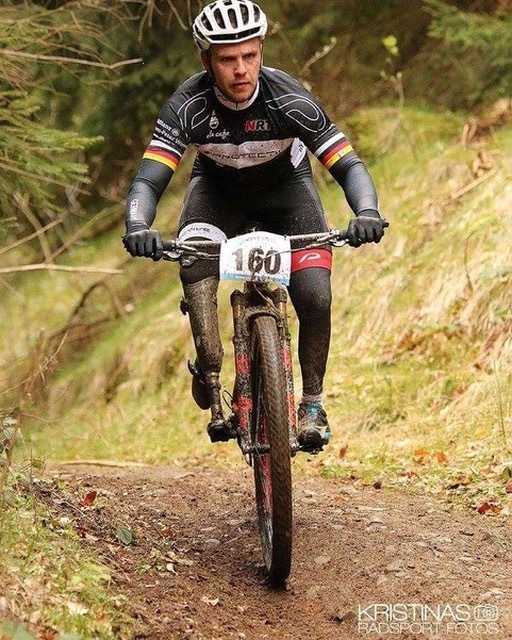 Thomas Schäfer, the German national team paracyclist, was racing Bad Harzburg MTB marathon. After an intensive work and training week his legs felt a bit heavy at the beginning but after a while the climbing became more and more easy. With a 6th place overall and a 4th place in his AG (all non-handicapped athletes) Thomas is really happy about this result and we can move on to the next level. Mihai Vigariu from Romania finished 5th in the Elite field at Duathlon Buftea which was the South East European Duathlon Championship. While Duathlon is not his favourite competition it was a great test of the new strategies which we have been implementing in training. 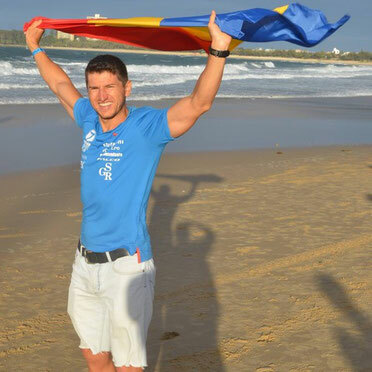 Mihai is looking forward to rock the European triathlon season!